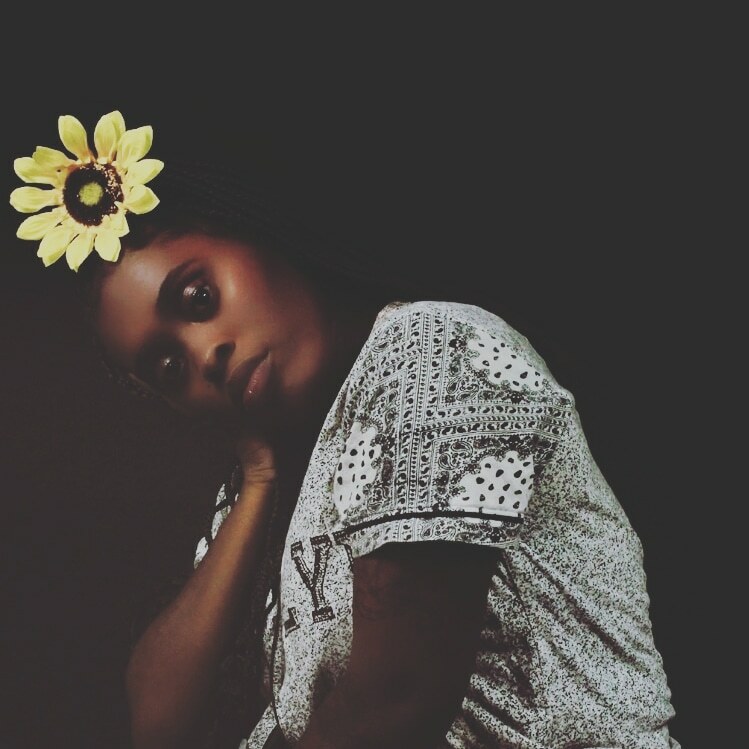 Break out debut mixtape by Independent North Bay Area artist KIDDY NITE (RG Recordings). 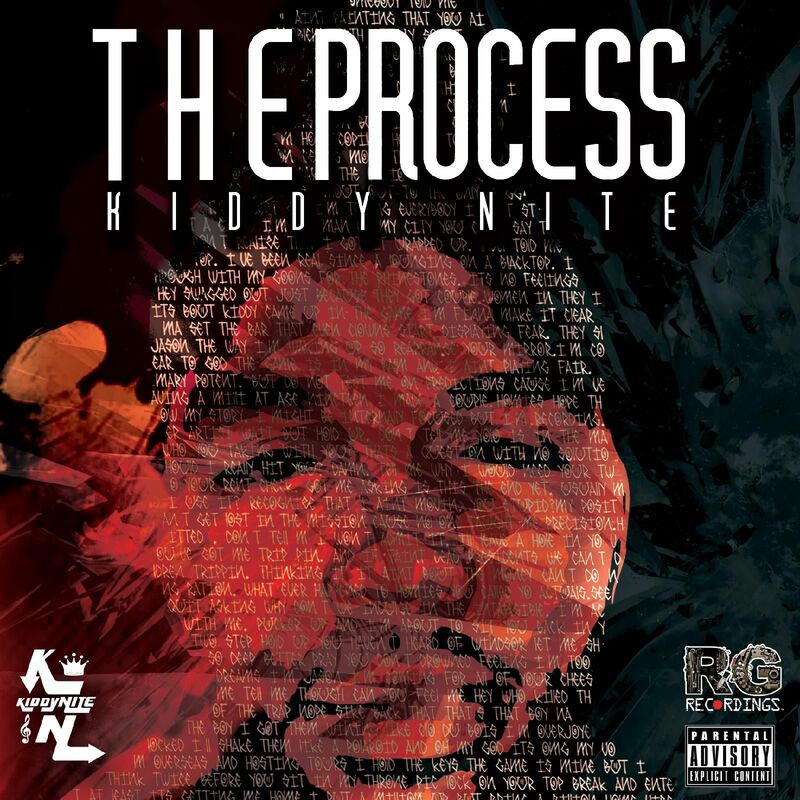 The Process showcases the capacity KIDDY has as an artist from singing, rapping, songwriting, and his overall musicality. RG Recordings brings you this special gem as a taste in what is to come from their collaboration in the future. Enjoy!